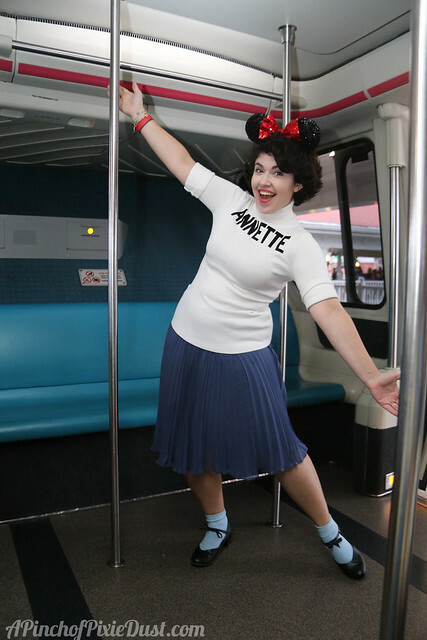 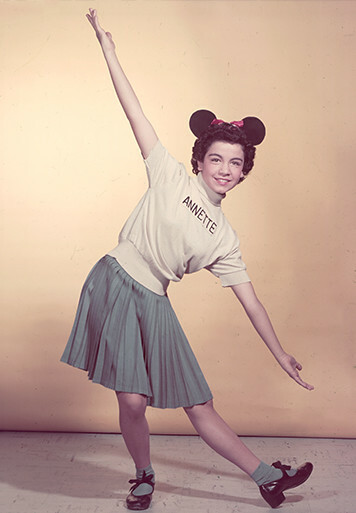 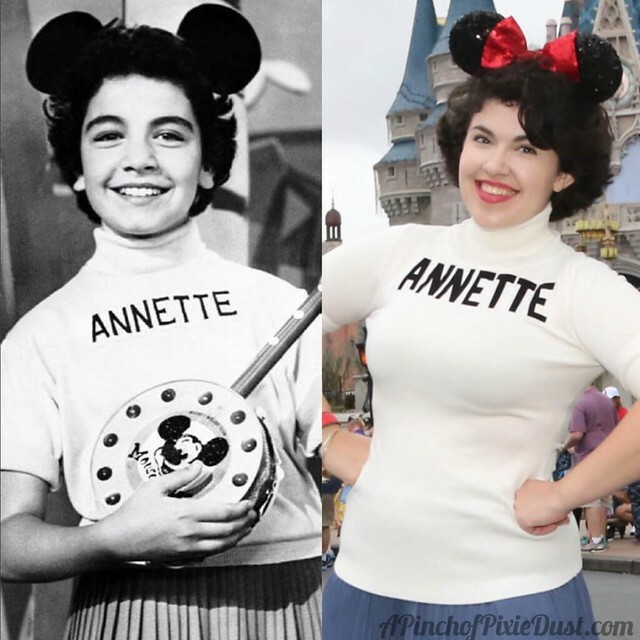 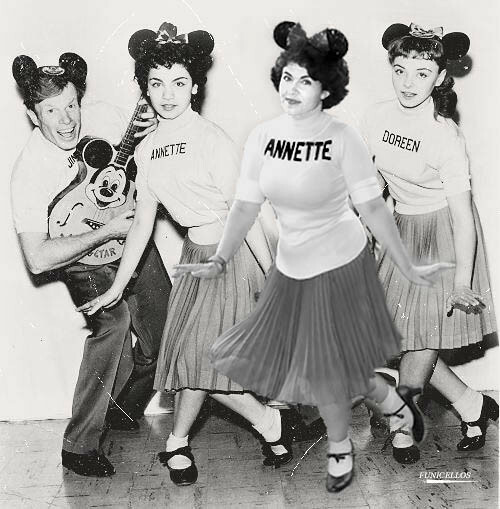 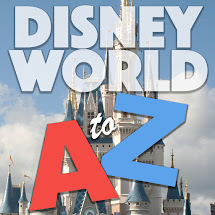 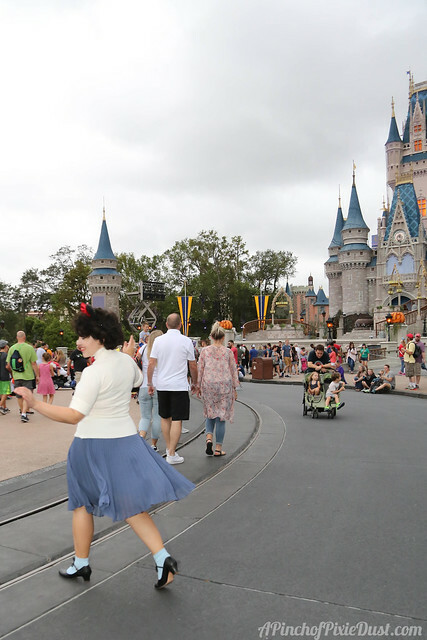 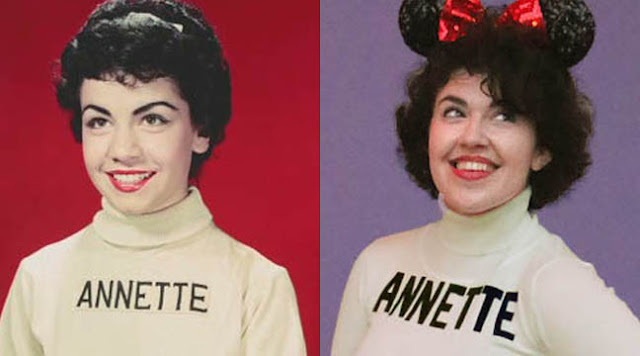 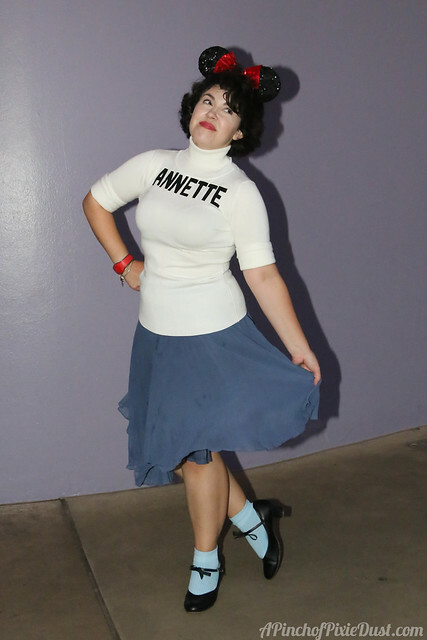 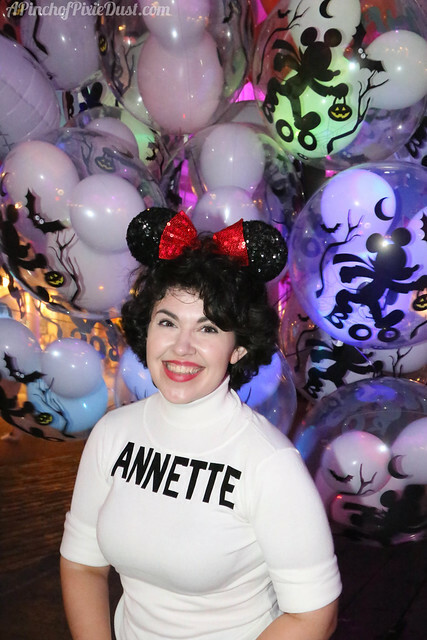 A Pinch of Pixie Dust: Annette Funicello at the Magic Kingdom! 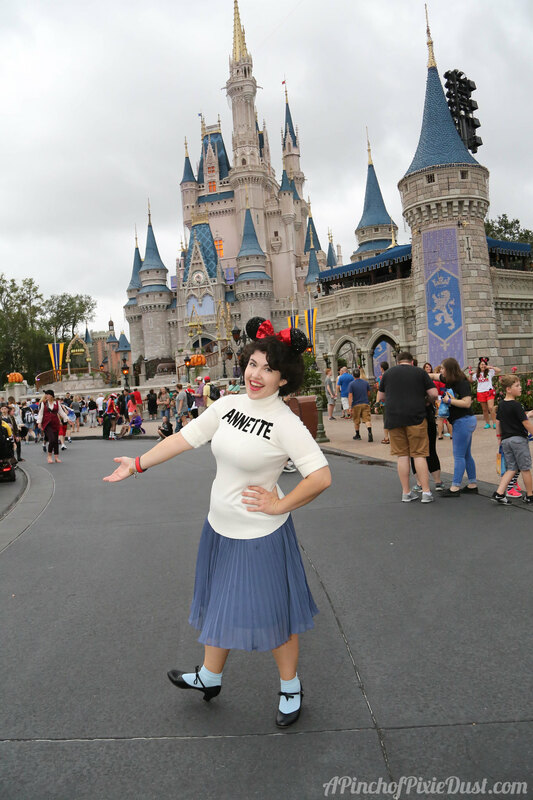 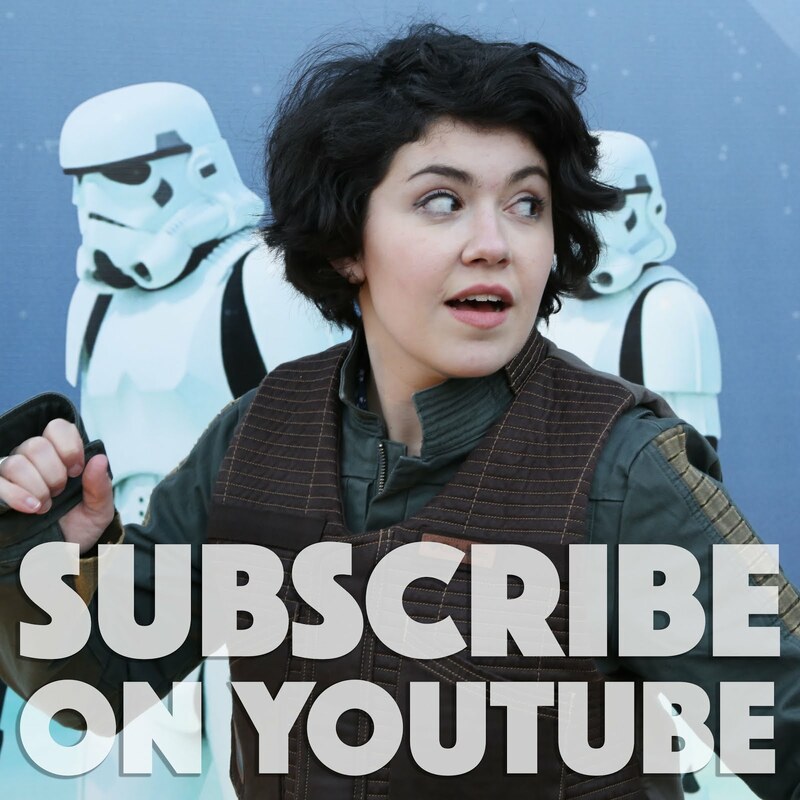 "Come along and sing a song and join the jamboree!" 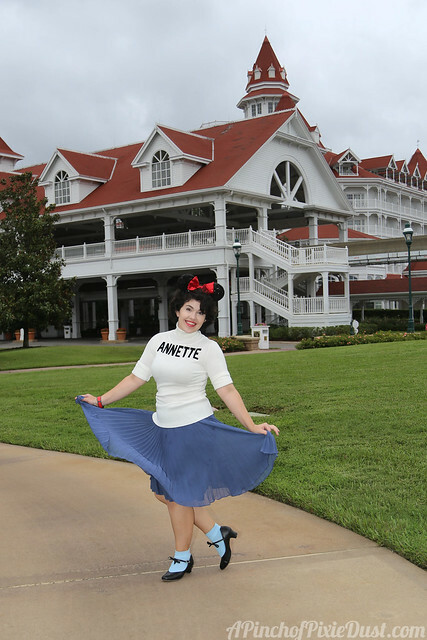 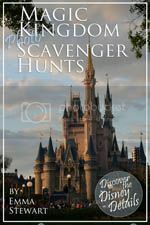 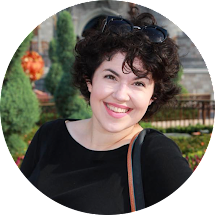 We headed over to the Magic Kingdom one evening just before a Halloween Party was starting - we had to leave at 7, but we got to enjoy a bunch of the spooky atmosphere, and of course grab some pics!